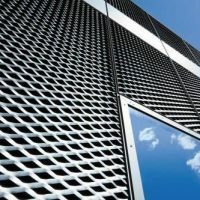 How to become our representative? 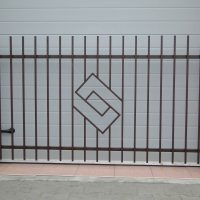 During the 80’s of the last century, a new idea for a family company was born. 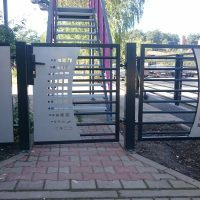 Its’s main aim was to support it’s customers in making their own, individual as well as safe space for the development of their own family. 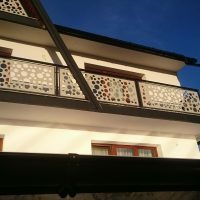 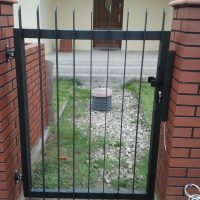 This aim was to be complete in a form of a protection zone around the household area. 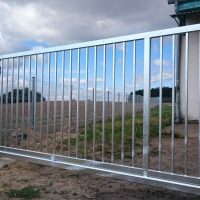 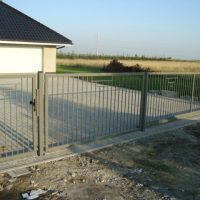 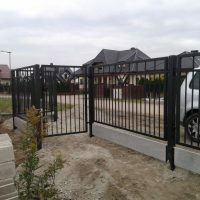 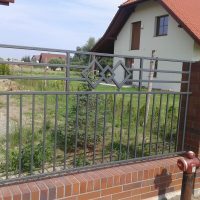 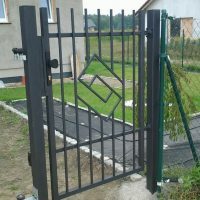 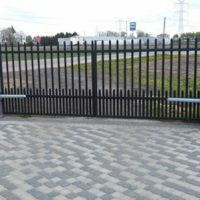 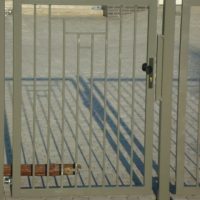 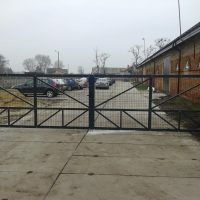 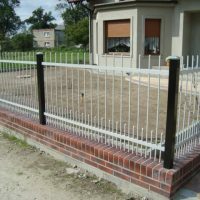 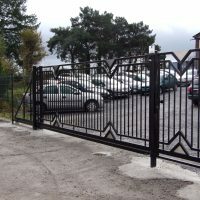 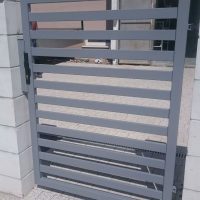 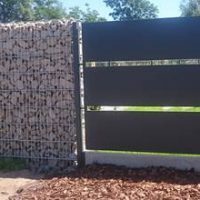 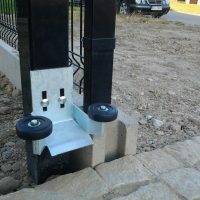 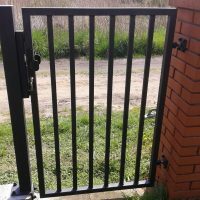 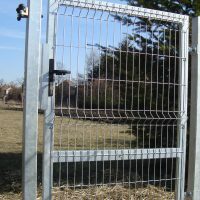 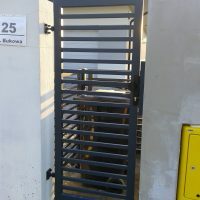 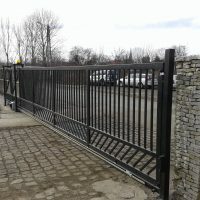 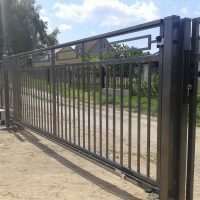 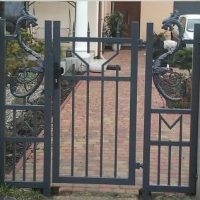 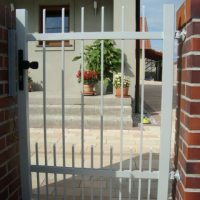 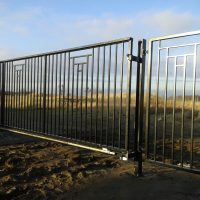 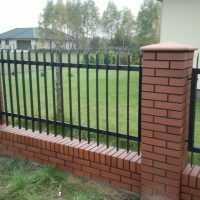 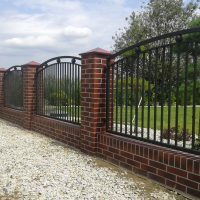 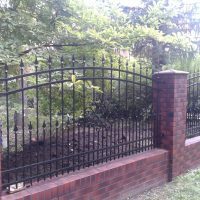 That is how the production of solid, lasting as well as pleasant looking gates and fences from the company FE-MI started. 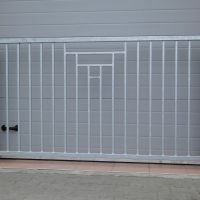 This is a challenge that the company founder of FE-MI have taken up. 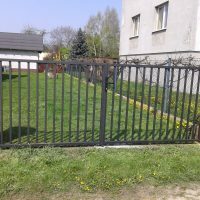 This has also become a challenge for the people that are continuing his idea. 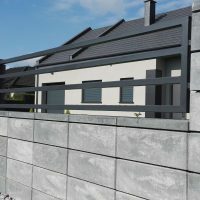 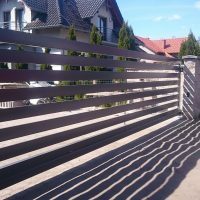 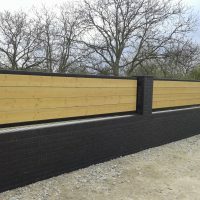 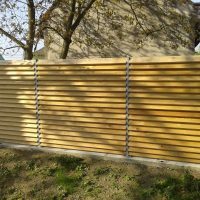 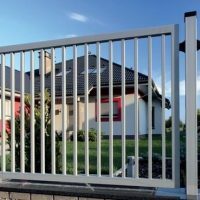 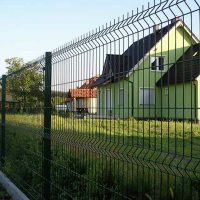 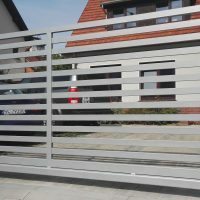 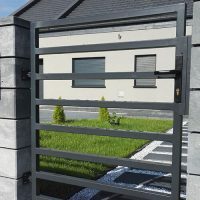 The care taken for the highest quality products of the company FE-MI is not only expressed by the best available material used for the production of gates and fences on the market . 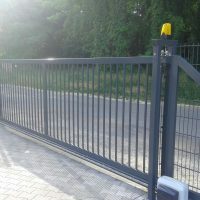 The motor and the guarantor of the highest quality for our products are mainly our employees. 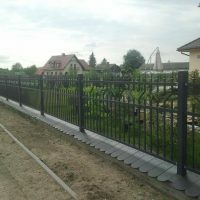 The best experts that have the opportunity to use the newest and the highest technology tools and reputable device made in Germany are the guarantee for the happiness of our customers. 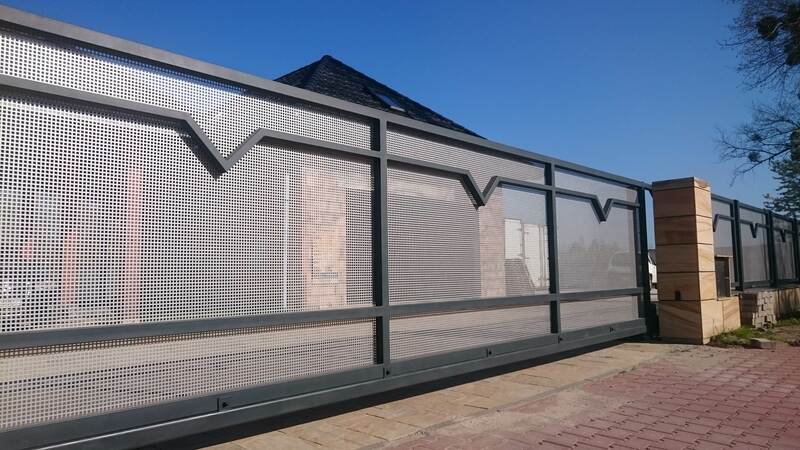 Also letting our products undergo the process of hot-dip galvanising we ensure and and provide a couple year guarantee of quality and resistance against corrosion. 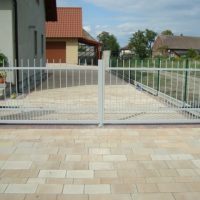 The highest quality products combined with the honesty and fairness , care taken for the detail and our solidarity is the basic pavement on which we built the trust of our customers. 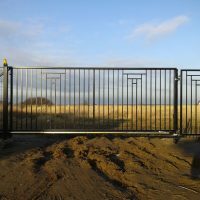 Because the trust of our customers is the main thing on which we base the dynamic development of the company FE-MI. 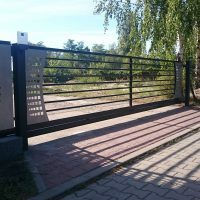 It is the base of our marketing and selling actions , largely based on the recommending of our work and products by our customers. 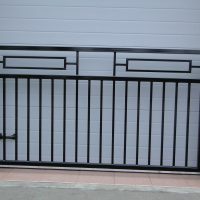 It could be said that the products of our company are recommended through the word marketing. 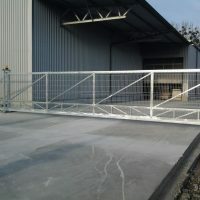 The FE-MI company is open to co-operating with the customer on realising and completing their needs. 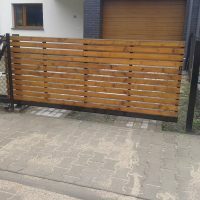 We bring the experience , creativity and flexibility to this cooperation. 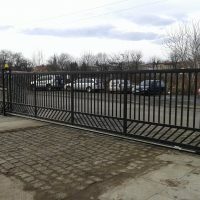 The customers bring their own individual needs and very often their own ideas into the cooperation. 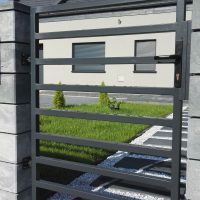 Openness, flexibility creativity along with being ready to take up new, unusual challenges are the things that make us outstanding and notable on the market of gate and fence productions. 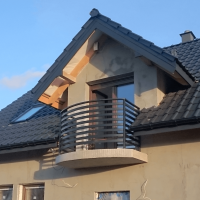 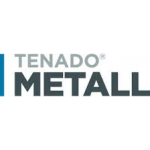 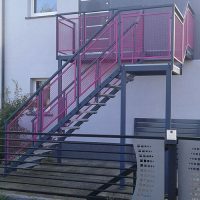 In developing new constructions we gladly use a reputable software of a German company TENADO Metal, thanks to this software we give a stable frame to our new solutions. 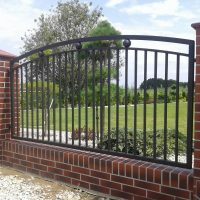 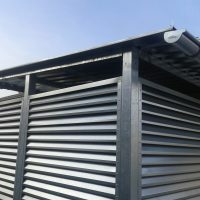 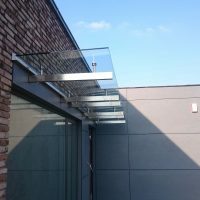 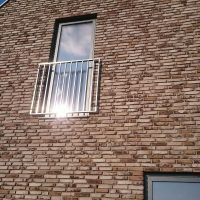 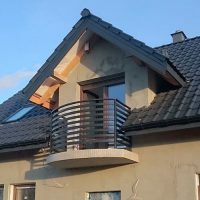 For the past three generations we have been developing the art of producing and installing metal constructions, making sure they are the highest quality. 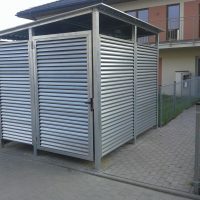 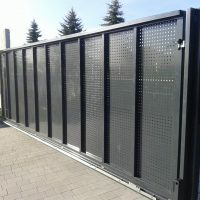 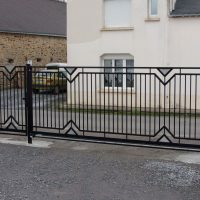 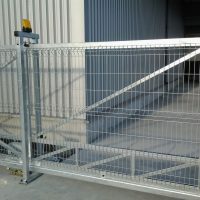 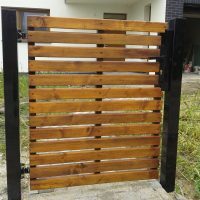 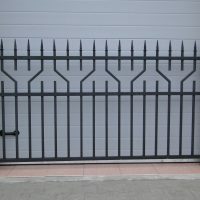 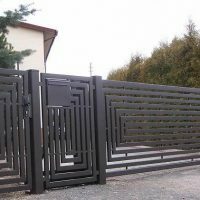 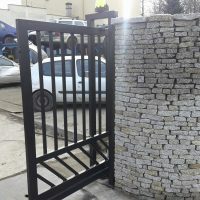 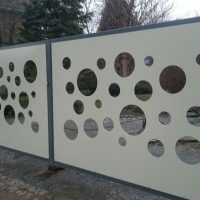 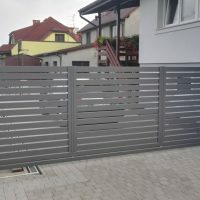 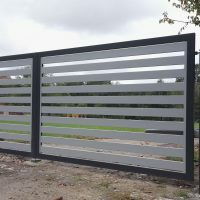 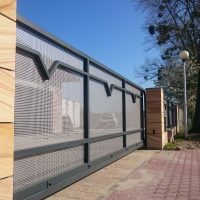 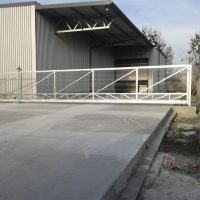 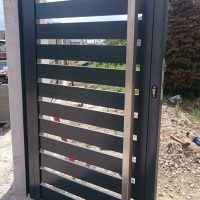 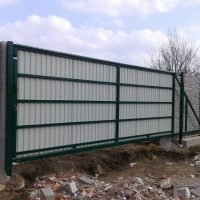 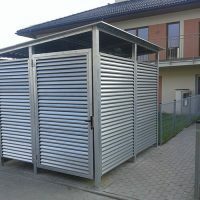 The years of experience in designing gates and fences, are the base for the building of the modern, made for the needs of the customers company. 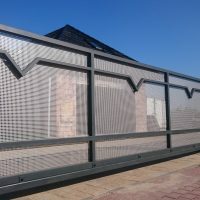 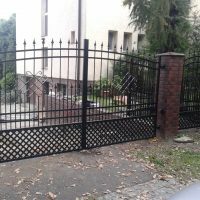 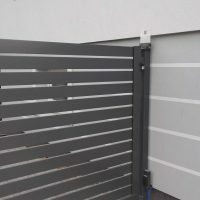 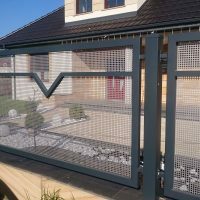 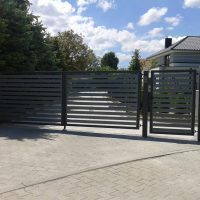 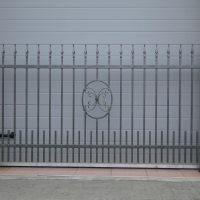 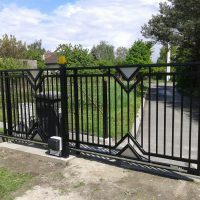 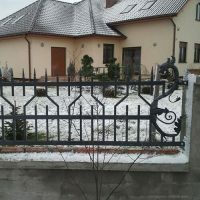 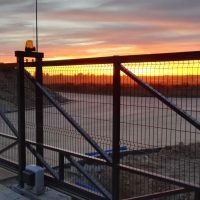 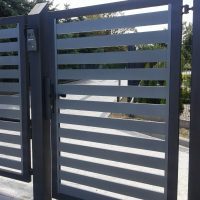 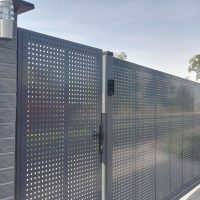 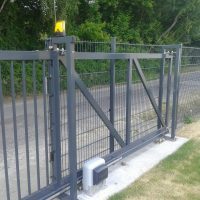 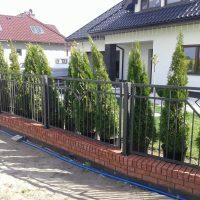 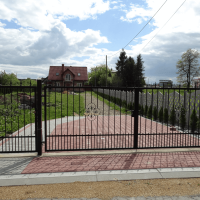 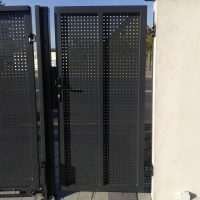 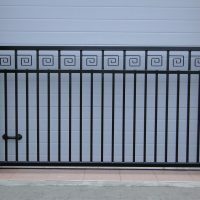 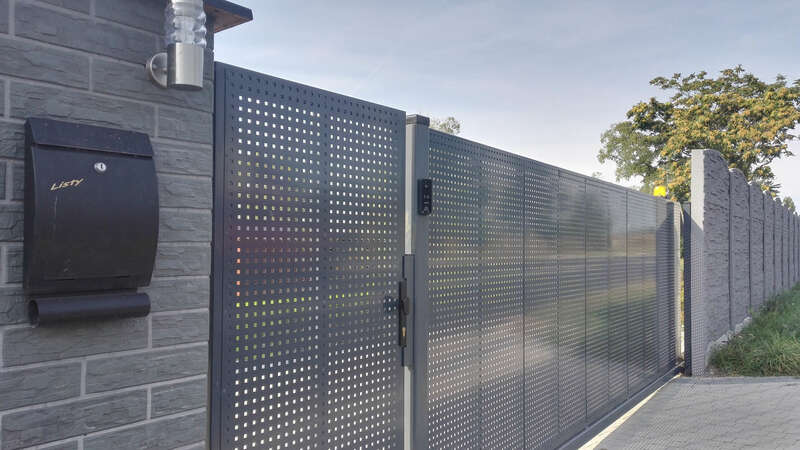 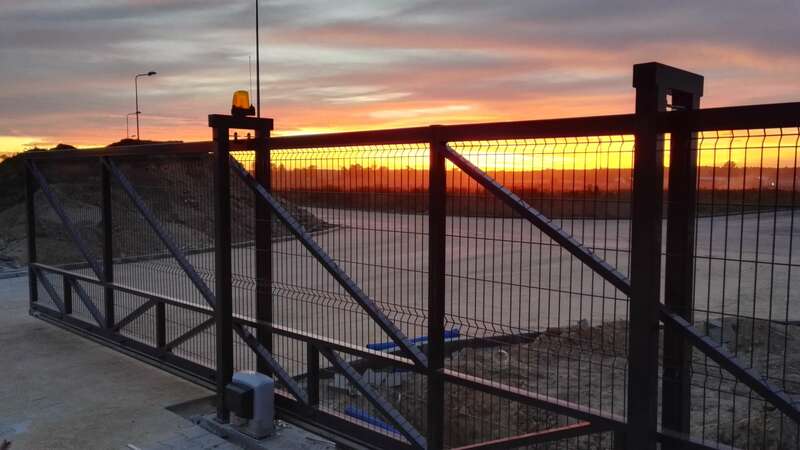 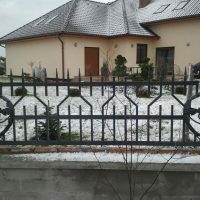 You can see for yourself, how beautiful and permanent are the gates and fences produced by FE-MI, keeping the private household area belonging to our customers safe. 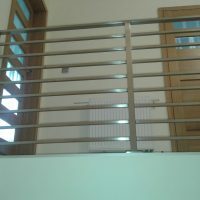 Feel free to have a look at our offers.